Offer ends 30th April, 2019. Sign up for our Forever 18 plan and pay the Same Low Monthly Instalment for Life. 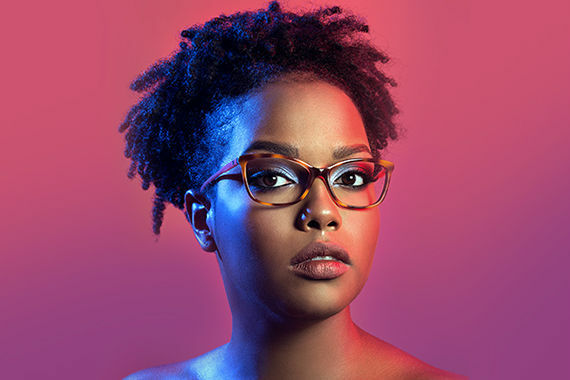 Change your look (frames and lenses) every 18 months. Please note that the offer after 18 months has to be on a similar price point pair of glasses. 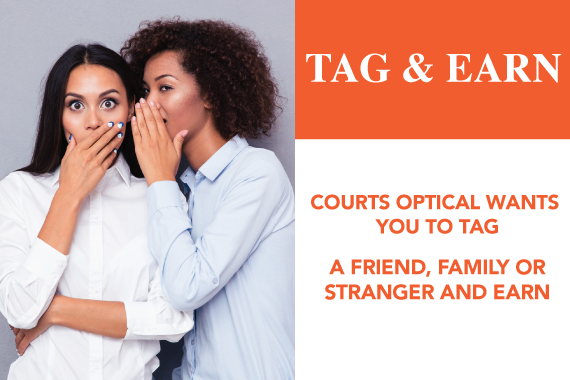 Purchase your frame & lenses using Courts Optical Forever 18 plan. Pay the same low installment every month & ensure your account is up to date. 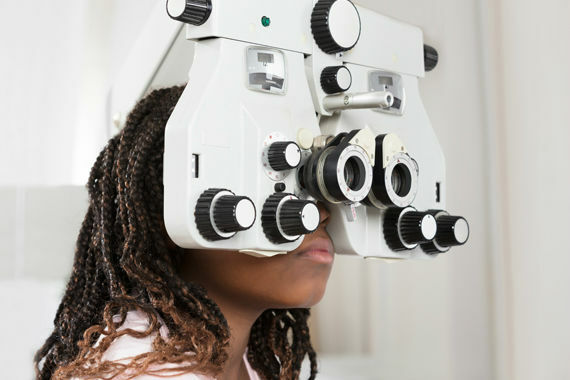 Before your 18th month, you will be contacted to come in to renew your plan and get a free eye exam plus a 15% discount towards your new frame and lenses. This means that you can pay the same low monthly installment for life and get an upgraded look every 18 months; it's that easy! 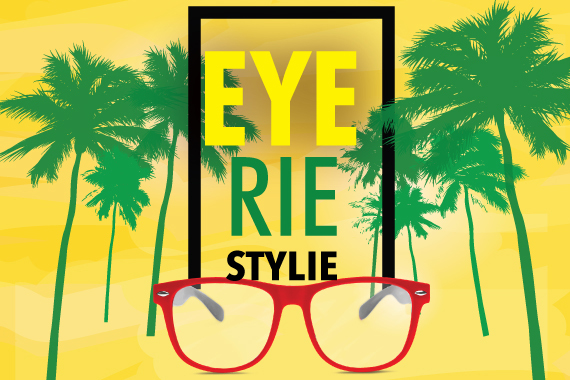 and you can earn $2000 cash for every person you refer who makes a complete purchase of frames and lenses. The Referee would receive $4000 off their purchases plus free eye screening and flexible payment plans that suits their needs.